The Crucial Preliminaries of the Path of Ati contains unique instructions on how to practice the outer, inner, and secret Rushen of the Dzogchen Upadesha series. 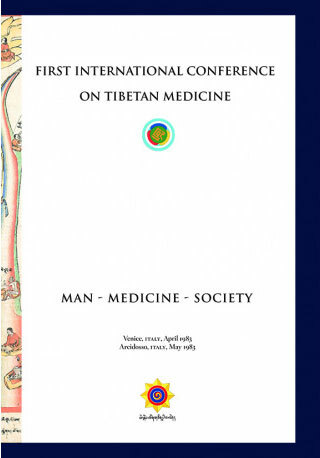 The Crucial Preliminaries of the Path of Ati (A ti’i lam gnad sngon ’gro) contains unique instructions on how to practice the outer, inner, and secret Rushen of the Dzogchen Upadesha series, including the seven main Semdzins. 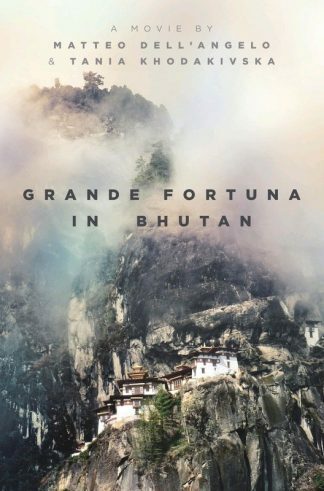 In particular, it contains a practice of purification of the six lokas based on the principle of the “reversal” (ru log) of samsara, combined with the Vajrasattva purification. 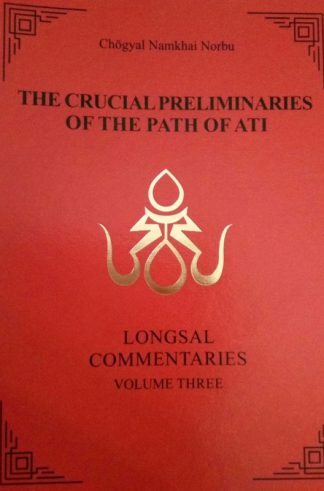 The detailed commentary on this extraordinary upadesha is followed by an abridged version of this practice, known as the Preliminaries of the Path of Ati (A ti lam gyi sngon ’gro).